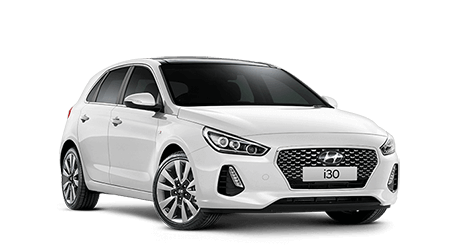 While we're very good and experienced at servicing Hyundai vehicles, we can also service most other manufacturer vehicles as well. 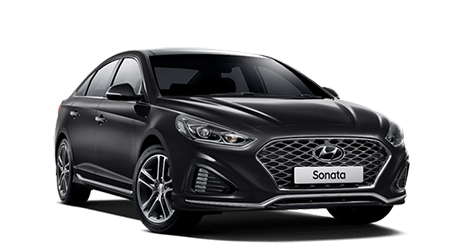 So if you are looking for a vehicle service around Mackay, then go no further than Mackay Hyundai. Book your service by completing the form below. 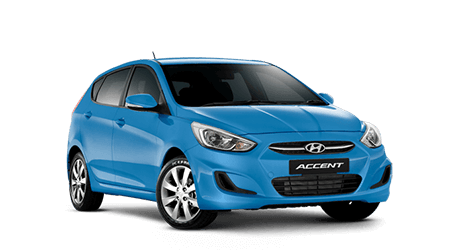 My vehicle has been serviced by Mackay Hyundai in the past.